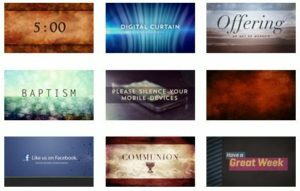 We are pleased to partner with Shift Worship to provide your church with the most affordable way to add media to your worship presentations. 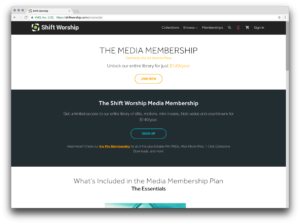 With a Shift Worship Media membership, you have unrestricted access to over 5,000 pieces of high-quality video and image backgrounds, countdown timers, mini-movies, and much more! Plus, whatever you download you get to keep!